While other photography podcasts (as well as education, articles, etc.) tiptoe around certain topics, this photography podcast addresses some of the issues plaguing the industry today and we do not pull any punches. We are going to take an objective, honest look at some topics and pick them apart. (Okay, maybe not entirely objective, since most of our discussions are based on personal observations). And while we won’t be rude about it, political correctness will be left at the door. We are serious educators and photographers that want to see the bar raised in the industry and we felt that a photography podcast was a simple and direct way to reach others that may feel the same way. Whether you are a brand new photographer overwhelmed with the ins and outs of the industry or a seasoned professional who has similar experiences and welcomes a fresh new take on the subjects only whispered about before – we think that our photography podcast will be that extra dose of knowledge, humor and intrigue that you’ll make a regular part of your photographic information base. 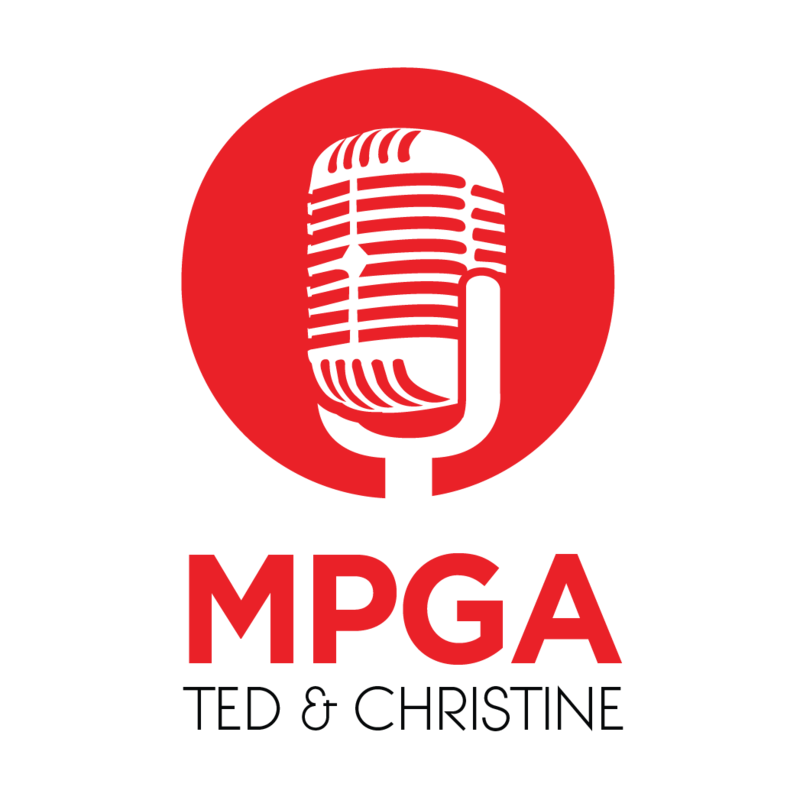 Join us by listening to “Make Photography Great Again” each Tuesday. Our photography podcast will include conversations, interviews and special live casts from photographic events. Stay in touch with us on social media and this website for information about future episodes and appearances. Please feel free to send us a message via our contact form, letting us know your thoughts and suggestions for topics you would like to hear us address.